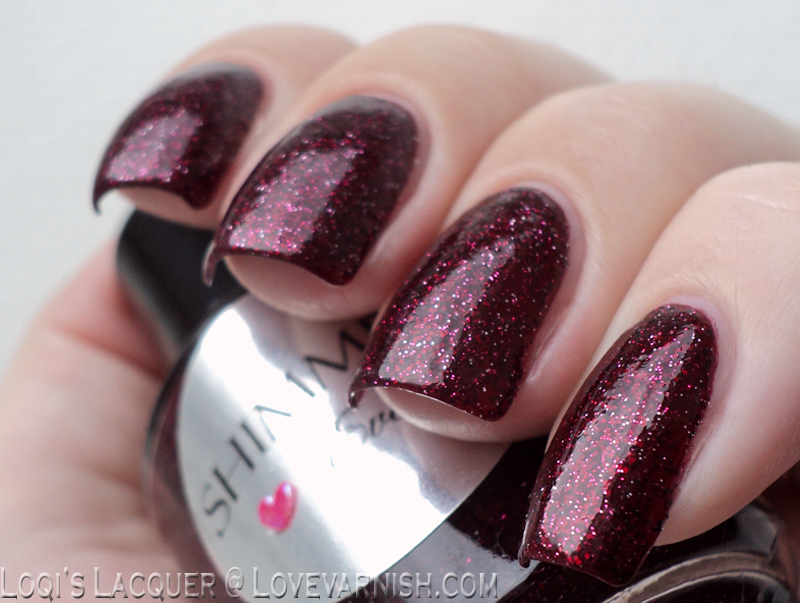 Fall seasons calls for vampy beauties, and Shimmer Eva fits that description perfectly! Just look at those sparkles, isn't it a beauty? Wow, 1 year ago the Cirque Colors Metropolis collection was released, and it was introduced with a bang! This is La Vie Boheme, purple/berry colors like these are always my favorite <3. Nail vinyls are always so easy to use, the only thing you really need to do is wait long enough for your basecolor to dry ;-). here I used single chevrons to create a look with 2 H&M shades. Saturday Swatches & Review - 6 shades from the Black Dahlia Lacquer Fall Collection! 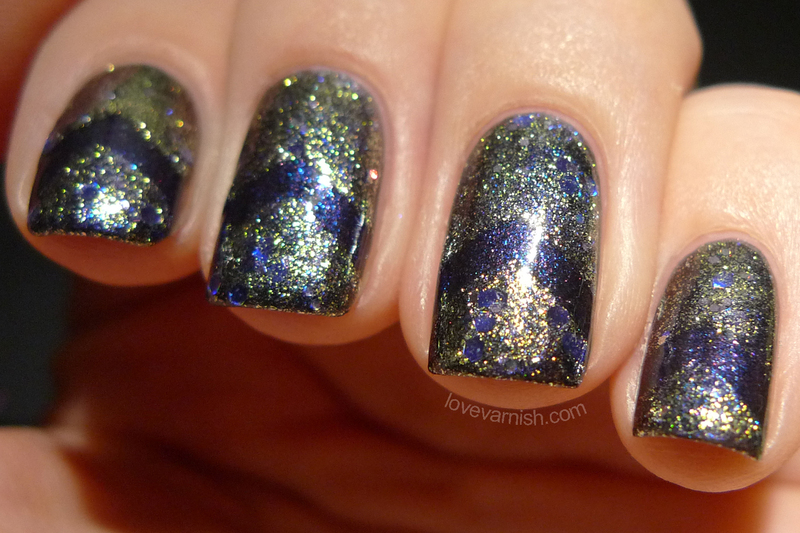 Wow, has it only been a year since Black Dahlia Lacquer released their first collections? I hadn't had a chance to try any more shades from this brand, but that picture right there is still my most liked image on Instagram, ever!